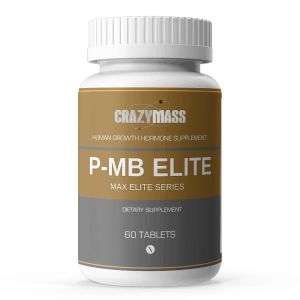 We are CrazyMass and we sell high-quality All-Natural Bodybuilding Supplements that REALLY work. Our unique formulas were created by a team of supplement experts with the help of Gary David, CrazyMass’ founder, and retired bodybuilder. 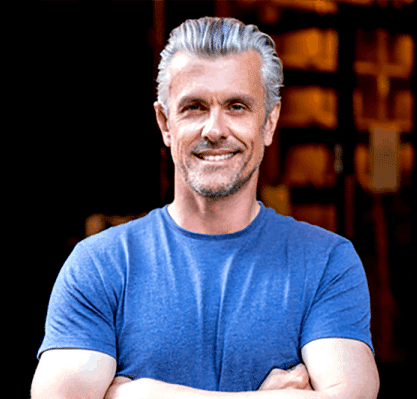 Before he founded the company in 2006, Gary was a bodybuilder, who participated in several regional competitions and worked as a personal trainer throughout the Michigan area. After seeing many gym goers struggle to see results with the muscle building enhancers on the market, Gary began doing a lot of research and saw that most products were made with ingredients that were damaging the body, not making it stronger! Out of frustration, Gary decided to create a natural and safe supplement without the nasty side effects of using synthetic or illegal substances and came up with the formula for ISO*Ignite, and CrazyMass was born. All-Natural Bodybuilding Supplements That Work! 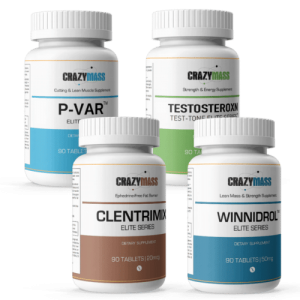 CrazyMass bodybuilding supplements are the best products for all-natural supplements alternatives to steroids. Our unique line of products will help bodybuilders achieve the body and performance they are seeking. From cutting fat and building lean muscle, to gaining mass and improving strength, CrazyMass is the perfect addition to all athlete’s workout routine. With thousands of satisfied customers since 2006, ongoing positive reviews, and the endorsements of some of the best bodybuilders, CrazyMass is a sure win in for your next choice in supplements. Our supplements are all created by in-house experts who have years of experience in health and nutrition. Each supplement is created with a unique formula that includes high-quality ingredients and produced in the USA. We do not cut corners and the results our customers see are proof of this. Our products are FDA approved for safe use, have no side effects and are 100% made in America. All CrazyMass orders can be shipped anywhere in the world and best of all…shipping is FREE! We deliver all of our products quickly, right to your door so that you can always have enough supplements for your workout routines. The CrazyMass support team consists of individuals who understand the business and products inside and out. We are here to help you with the research and buying process of our supplements. Have questions about your recent order? Not sure what bodybuilding stack to buy? We’ve got you covered! This stuff is absolutely amazing. 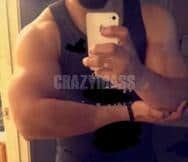 I took a cutting stack and cut down 30 pounds in a month. Take as directed and this stuff is great. What’s up CrazyMass, I wanted to show you guys my progress from using just one cycle of your D-Anaoxn supplement! I gained about 20 lbs as well as an inch on my arms. With a tremendous endurance boost, I watched every week how my strength would go up in all of my exercises. I had hit a plateau and using D-Anaoxn allowed me to break it and go beyond anything I’ve imagined. This product is amazing and I have recommended this supplement as well as all of the other products to all of my friends because of how good my results were. Thanks CrazyMass! Hey CrazyMass my before and after photos with A-cutting stack and a cycle of winni. Slav was excited to team up with us here at CrazyMass because of our mission to provide natural, safe and legal bodybuilding supplements. 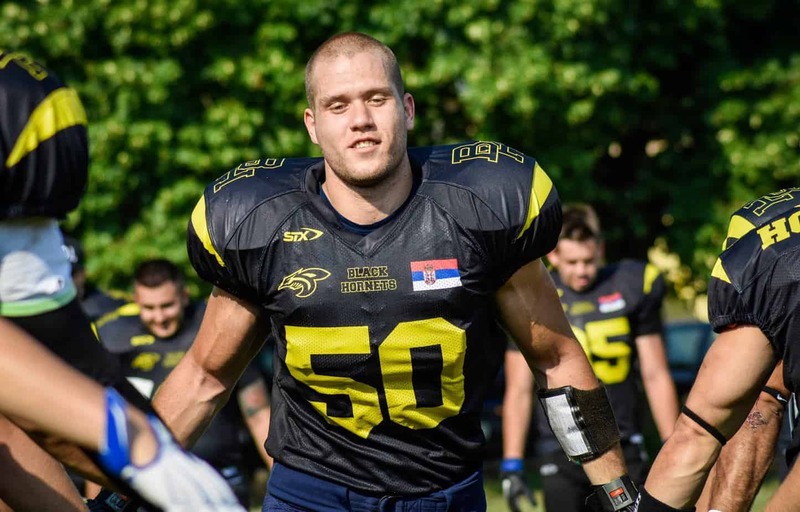 Together, Slav and CrazyMass intend to build strength and improve the game of bodybuilding and football.